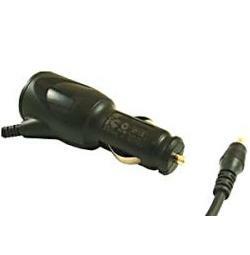 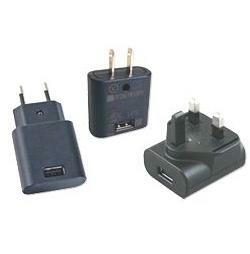 PSC15R-060 15 Watts Phihong Interchangeable Wall Plug Adapter. 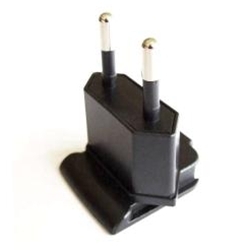 Meets Energy Star Efficiency level VI standards. 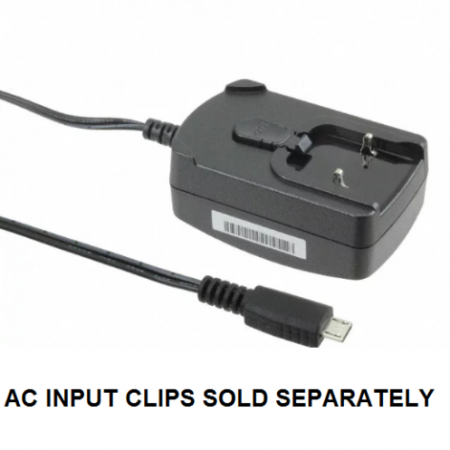 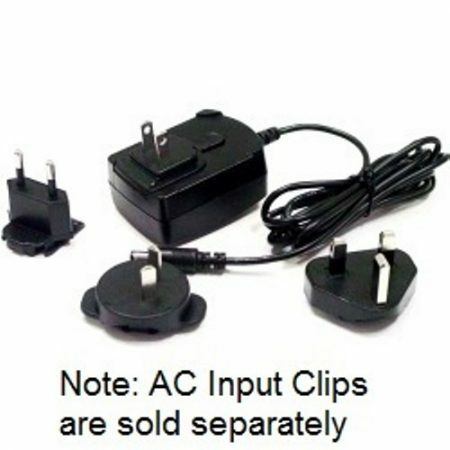 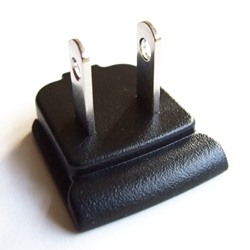 Four Types of AC input Clips Available in category AC Input clips. 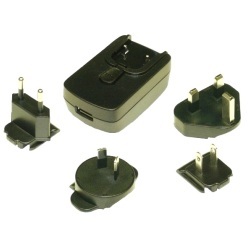 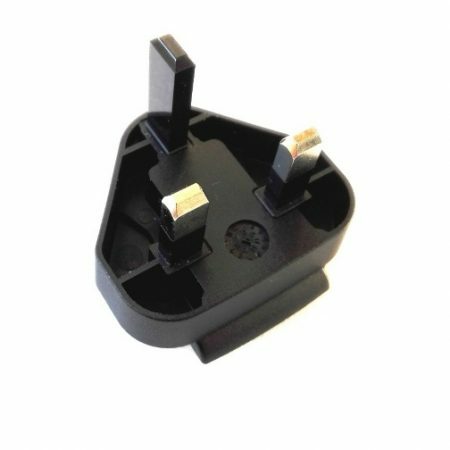 AC Input Plug RPK UK, RPA USA, RPE Europe and RPS Australia must be ordered separately. 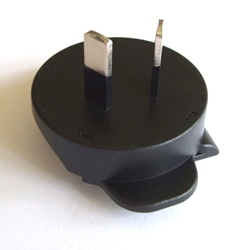 DC Plug 2.1 x 5.5 x 10mm Centre Positive.